Everyone has something dear to them, be it at home or at work. Security blinds are used both as additional security for private houses and as protection for companies. 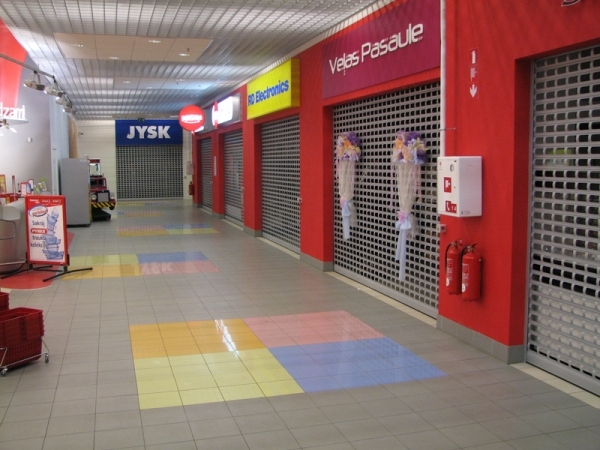 Security blinds protect shop-owners from theft and at the same time allow passersby to view the products inside the store even after the store is closed. You can also have closed-panel security blinds installed if you want even more security. How does a security blind work? 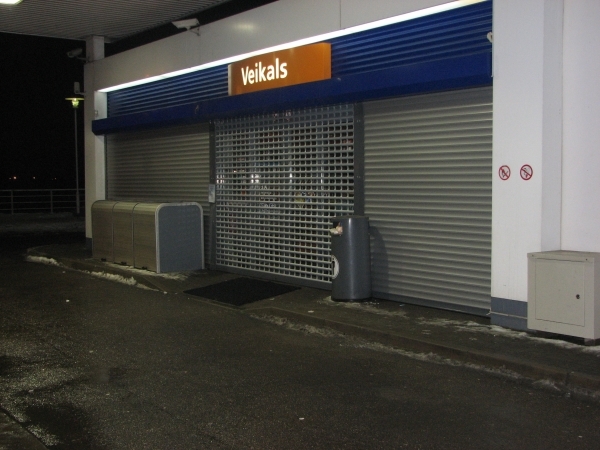 Security blinds are lifting doors operating with a rollup system, i.e. when opening the door, it rolls up around a shaft under the ceiling. Such a system saves you space and is convenient to use. 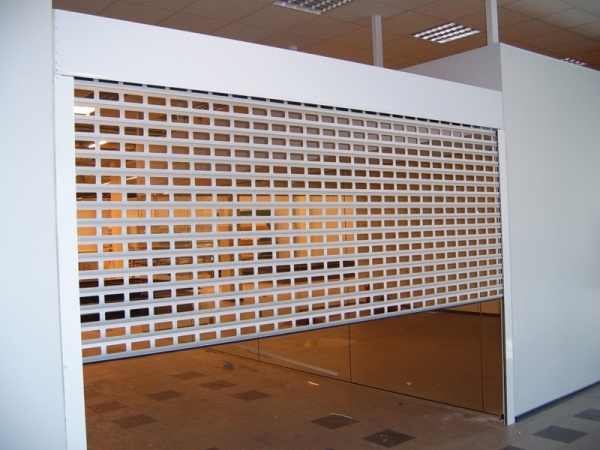 Security blinds are doors with a simple design, often with mesh panels. Open panels let light inside the room and allow for a view inside the room. Closed panels provide additional protection, fully closing the room from foreign view. Security blinds can also withstand hits and breaking and entering attempts, also having excellent thermal insulation properties. As an additional value, security blinds suppress noise and ensure calm sleep at home. Security blinds have a fashionable look and they can be lifted up at a moment’s notice. For that purpose, security blinds have a convenient opening and control system that is simple to set up for your needs. You can integrate the door electronics with a fire alarm sensor for additional safety – this means the door opens automatically if the alarm activates. Protect your property against theft, submit an inquiry now!